This is part one of a 15+ episode series of character analyses on each Forsaken. WoTSpoilers decided to release one of our many special, Patron only episodes while we're taking a short break in between The Dragon Reborn, and The Shadow Rising. 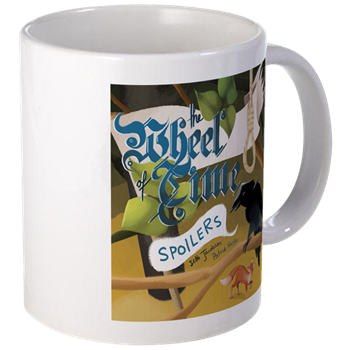 This is a sample of the type of content you can expect as one of the perks for officially joining the Spoilers book clubs, as well as swag, shout outs on the Podcast, advance releases and access to live recordings of all content.